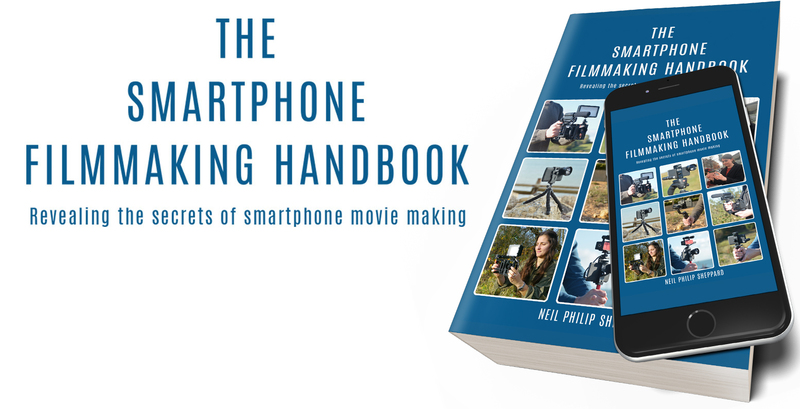 The Smartphone movie making revolution is here! 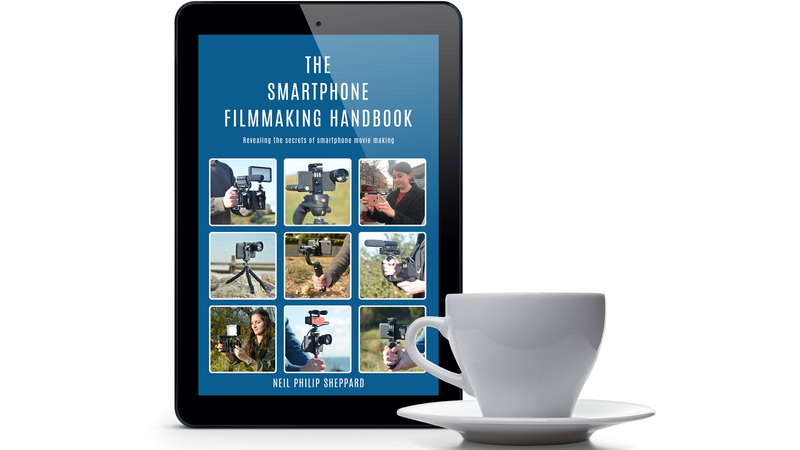 With the right knowledge and minimal equipment everyone now has the power to make great films with their Smartphone. 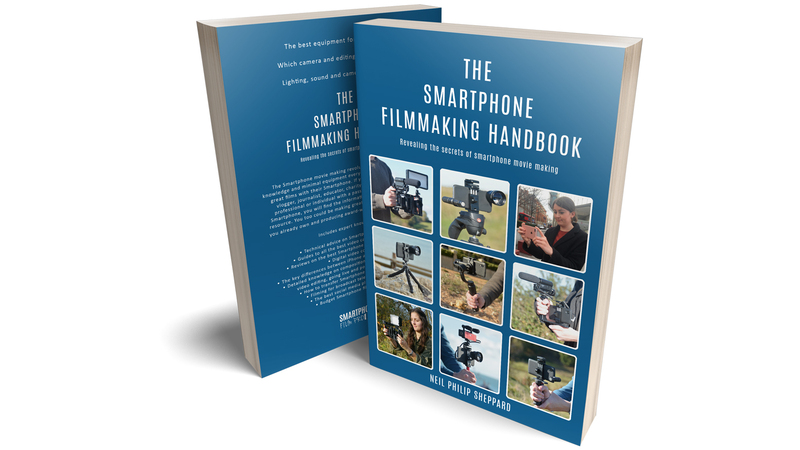 If you are an aspiring filmmaker, vlogger, journalist, educator, charity worker, student, business professional or individual with a passion to make films with your Smartphone, you will find the information in this book an invaluable resource. 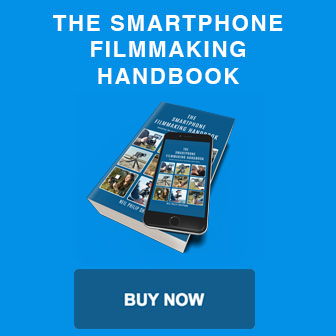 You too could be making great movies with the Smartphone you already own and producing award-winning films for minimal cost. Neil is a professional video producer and content writer for the website Smartphone Film Pro. He has over twenty-five years experience in TV and video production and has worked with some of the best media companies in the UK. These include News UK, The Sun Newspaper, Fabulous Magazine, Raw Cut TV, Sky Television, Zeppotron, Talk Back, Channel 4, Ten Alps and the Metropolitan Police. He also provided animation content for the award-winning Brass Eye TV Special. He now works as a video producer for News UK in London, England.